"I once dated a girl named Barbie. Coincidentally she was mostly plastic too." She's a successful businesswoman, a member of a rock band and a Women's World Cup Soccer player. Who is this superstar? It's none other than Barbie doll. A little hard to believe, but the Barbie Doll started out as a human being! She was Barbara Handler, the daughter of Ruth and Elliot Handler. Because all the adult dolls then available were made of paper or cardboard, Handler decided to create a three-dimensional adult female doll, one lifelike enough to serve as an inspiration for her daughter's dreams of her future. Handler took her idea to the ad executives at Mattel Corp., the company that she and her husband, Elliot, had founded in their garage some years before: the (all-male) committee rejected the idea as too expensive, and with little potential for wide market appeal. Soon thereafter, Handler returned from a trip to Europe with a "Lilli" doll, modeled after a character in a German comic strip. Handler spent some time designing a doll similar to Lilli, and even hired a designer to make realistic doll clothes. The result was the Barbie doll (named in honor of the Handlers' daughter), a pint-sized model of the "girl next door." 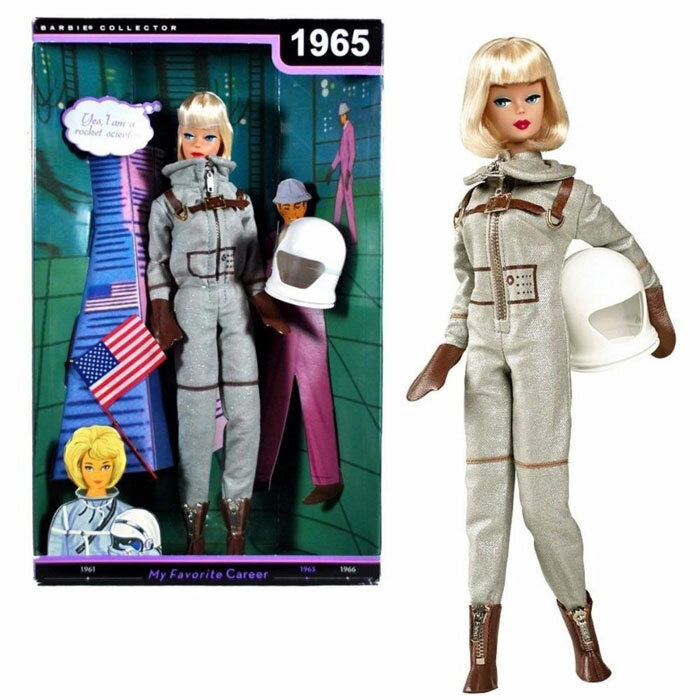 Mattel finally agreed to back Handler's efforts; and the Barbie doll debuted at the American Toy Fair in New York City in 1959. Girls clamored for the doll, and Barbie set a new sales record for Mattel its first year on the market (351,000 dolls, at $3 each). Since then, Barbie's popularity has rarely flagged; and today, with over one billion dolls sold, the Barbie product line is the most successful in the history of the toy industry. The first Barbie doll sported a ponytail hairstyle, black and white zebra-striped bathing suit, open-toed shoes, sunglasses and earrings. A line of fashions and accessories was also available. Buyers at the industrys annual Toy Fair in New York were not impressed, but little girls certainly were and the Barbie doll took retailers by storm. Mattel was so swamped with orders that it took several years for supply to catch up with demand. The Barbie doll was introduced as a teenage fashion model, but in the years that followed she has taken on many aspirational roles. She has tackled almost every conceivable profession, including dentist, doctor, firefighter, astronaut, paleontologisteven Presidential candidate. 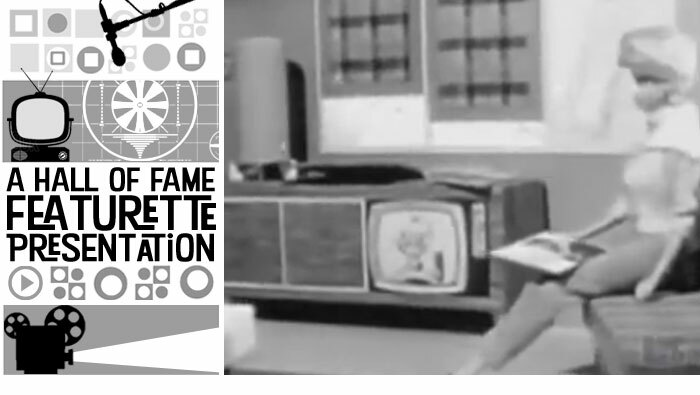 The Barbie doll has been joined by friends and family over the years, including the Ken dollnamed for the Handlers sonin 1961, Midge in 1963, Skipper in 1965 and Christiean African-American doll and the first of many ethnic friendsin 1968. More recently, in 1995, the Barbie doll gained a little sister, Baby Sister Kelly, and, in 1997, a disabled friend in a wheelchair, Share a Smile Becky. 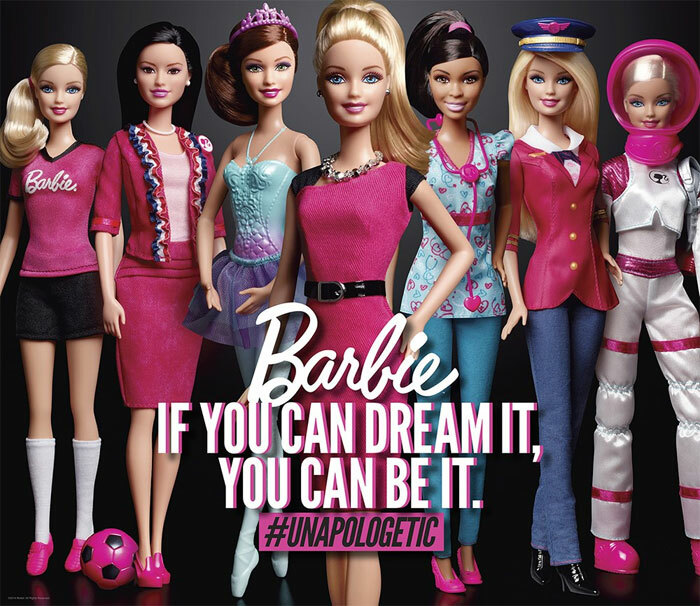 Barbie doll is further expanding her versatile and limitless roles to inspire girls' dreams for years to come. The world of the Barbie® doll today is a great deal more than a doll and accessories. Barbie doll is keeping in step by allowing girls to use their computers to program and personalize their Barbie doll and design, create, play and dream using Barbie software. 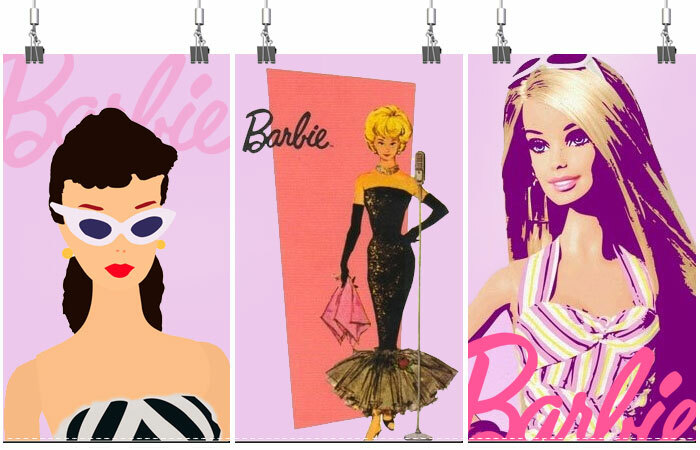 The Barbie line has also developed into a broad array of exciting licensed products for girls, including books, apparel, food, home furnishings and home electronics. From the beginning, Barbie has also had her critics: the major accusation, from feminists and others, has been that she reinforces sexism, representing a young woman with questionable intelligence and a near-impossible physique. 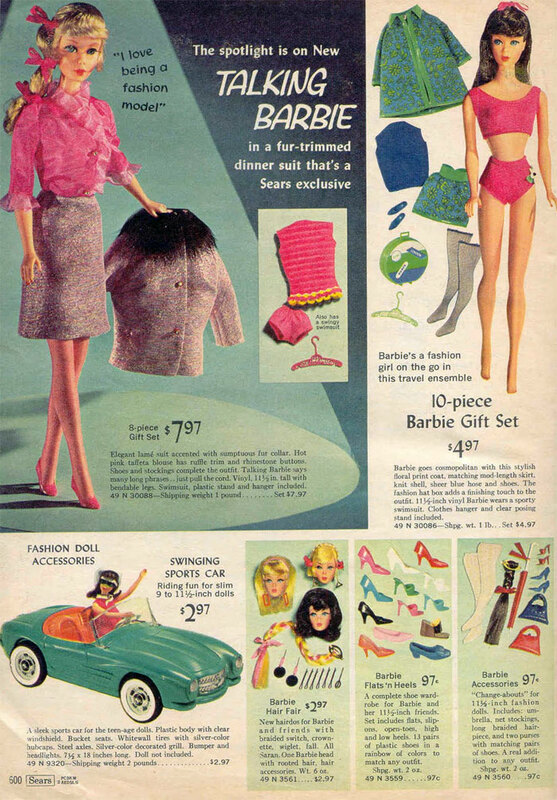 The late 60s even saw the creation of the "Barbie Liberation Organization," after Mattel introduced "Ken", as Barbie's "handsome steady." Despite such criticisms, playing with Barbie dolls seems as a rule to enhance girls' self-image and expand their sense of their potential rather than the opposite. 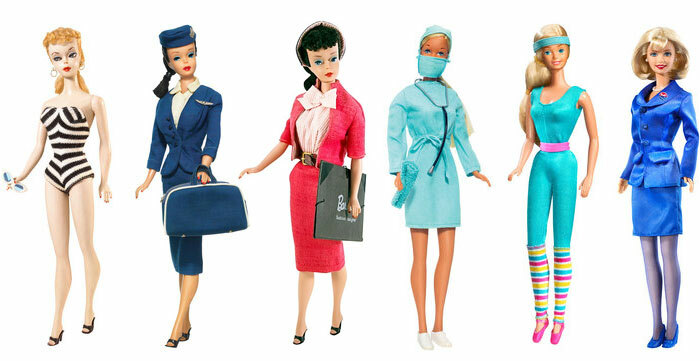 This has become more true over the years, as Barbie herself has expanded her horizons: she has now appeared as a doctor, astronaut, business woman, police officer, UNICEF volunteer, and athlete. Over the years, Barbie has achieved the title of the most popular fashion doll ever created.